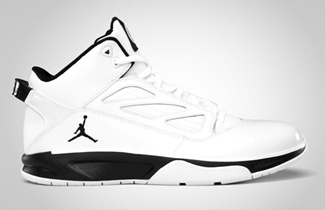 Jordan Brand promised to expand their collection as a treat to their loyal enthusiasts and they look dead set on fulfilling that vow with their impressive lineup this January 2012. 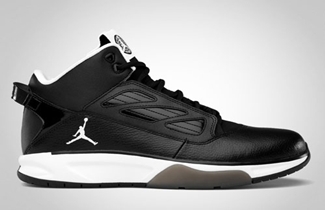 This January, a much-improved edition of the Jordan F2F is set to make its debut. Dubbed as the Jordan F2F II, this new silhouette from Jordan Brand will be coming out in Black/White and White/Black colourway, which are both promising. This one is worth the money you’ll spend for it! A stunning shoe with top-notch qualities at a very affordable price! Jordan Hardcourt Classic 1 Set to be Released!